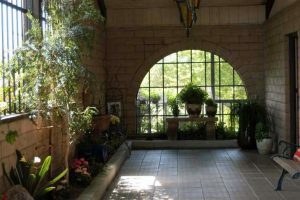 Moraga Veterinary Hospital knows the importance of staying connected with the community. We donate extensively to local schools and community programs. 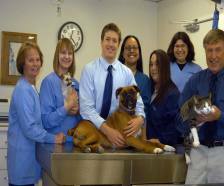 In the past Dr. Bill Kidd has received awards and recognition from animal welfare groups for volunteer services the hospital has provided. Providing good medical care is important to us but it’s not much use unless clients can afford the care. 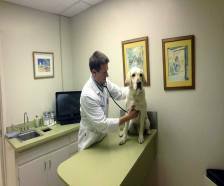 One of our goals is to assure our patients get the best care that veterinary medicine has to offer and not have expense be a limiting factor. Invariably we all have different budgets and different feeling about our pets. 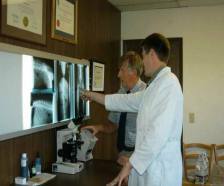 We recognize it’s our job to do the very best for our patients within the limitations caretakers might place on us. We welcome open discussion regarding fees and efforts are made to accommodate people’s limitations. 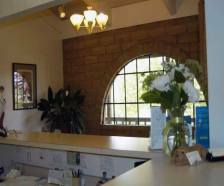 Contact Moraga Veterinary Hospital to schedule an appointment or to request additional information about our services. We look forward to hearing from you.